To us, business is about family and treating people right. Our employees are considered family and we want to see our families enjoying life and enjoying each other. It's a way of life, it's not just about the money. T.D. 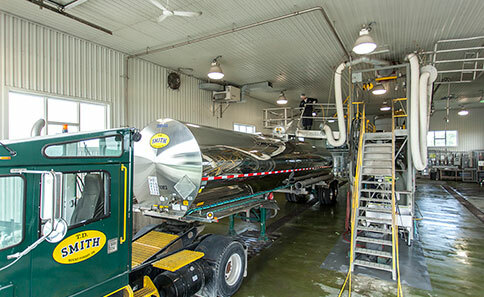 Smith is an around the clock transportation company committed to setting the standard for excellence in transportation services to all of our customers that will exceed industry benchmarks at competitive prices in the most efficient manner. We will lead the way in liquid and dry bulk transportation. To maintain our leadership in all areas of service, methodologies and progress. To conduct and maintain a growing, profitable and ethical transportation company. To build public confidence and maintain a positive relationship with our clients at all times by adhering to sound business practices, ethical sales policies and frequent personal contact. To provide a positive and pleasant work environment, competitive compensation and opportunities for growth and advancement in exchange for a spirit of loyalty, initiative, cooperation, and demonstrated skills and effort on the part of our employees. To adapt company policies, services and facilities to meet our civic and financial responsibilities. To continue to develop our experience and better our well-oiled and efficient machine. To foster an environment where employees continue to buy into the T.D. Smith philosophy. A family first mentality where everyone has everyone's back and shares the same attention to detail and care of work, where each account has the same level of importance to every team member. Employees hearts are all in the same place. T.D. 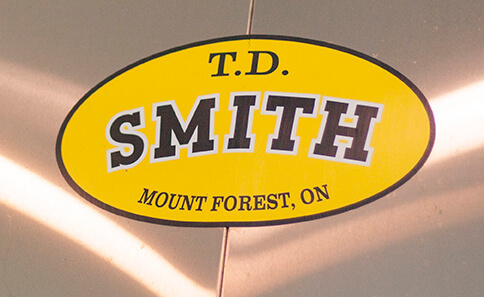 Smith will foster customer loyalty through transparency and by presenting a united commitment to achieve and surpass all customers' expectations. Guided by our PDCA (Plan-Do-Check- Act) from our past, present and looking into the future, T.D. 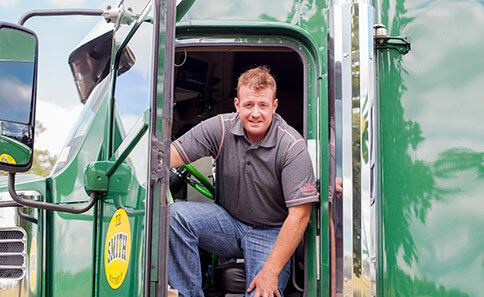 Smith Transport will provide the highest quality transportation that will continuously meet the requirements of our customers and their customers. We will commit to always comply with the requirements of our quality system. Our commitment will be enforced in a safe, courteous and educational manner to ensure transparency.